Casey Lynn Haney grew up in California. 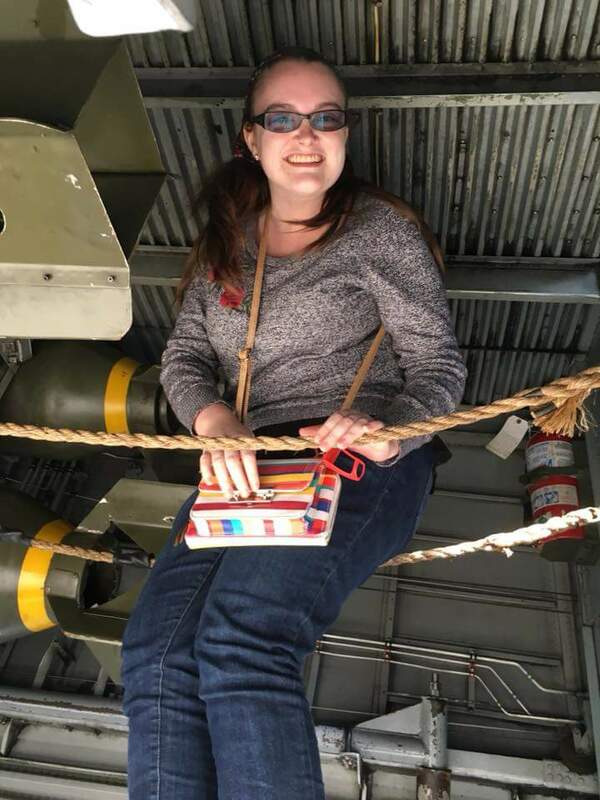 She came to the much more humid (in the summer) and icy (in the winter) climate of Purdue seeking to advance in the field of Aerospace Engineering. She encountered a diversity of cultures and ideas that forever continue to expand her thinking and understanding. She became a student leader in Bridges International, a group that focuses on the Christian value of loving others by helping international students adapt to the US. Later, she joined DeBoer Lab as an undergraduate research assistant on projects focused on neuroscience lab kits, online learning, and high school learning. This mix of experiences led her to begin considering a PhD. After several setbacks and a change of undergraduate majors, Casey Lynn was the first in her immediate family to graduate with a Bachelors and was accepted for a Ph.D. in Engineering Education. She hopes to continue and expand upon the experiences with other cultures and in diverse learning spaces.